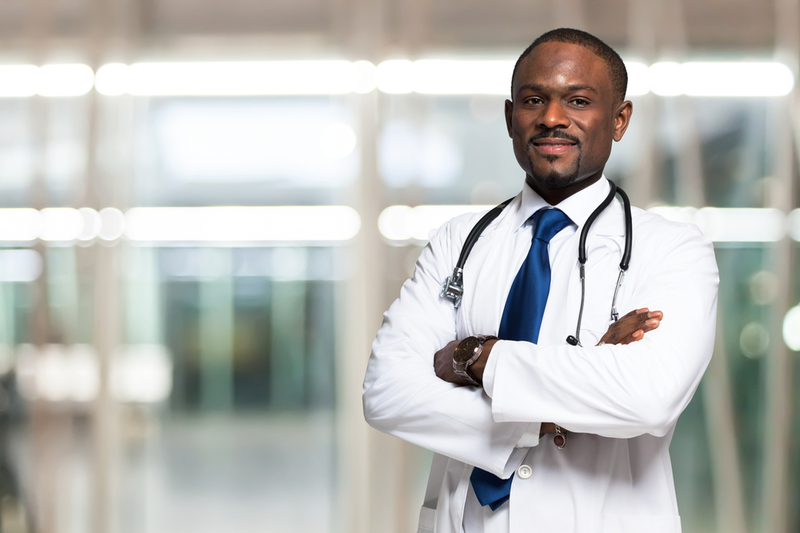 We certify previously diagnosed "qualifying conditions" by reviewing patients' medical documents/history, along with performing a physical exam to confirm conditions. Education of Cannabis and its benefits, and importance of stimulating Endocannabinoid system pertaining to health. As well as offer a review of MMJ rules/regulations/legislation, and more! 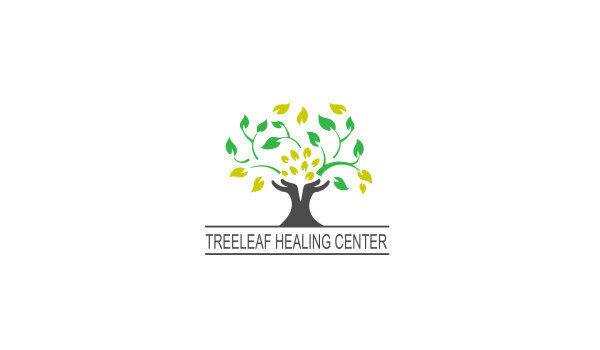 Our Mission is to reduce the amount of prescription pills or “Opiates” a patient may be using, by giving a more natural alternative to pain management and/or general health care. We hope to offer patients the opportunity to be in control of their health, and more importantly take back their quality of life! !